Looking for the perfect summer tan? Why not couple a full body exfoliation for perfect skin and perfect results. 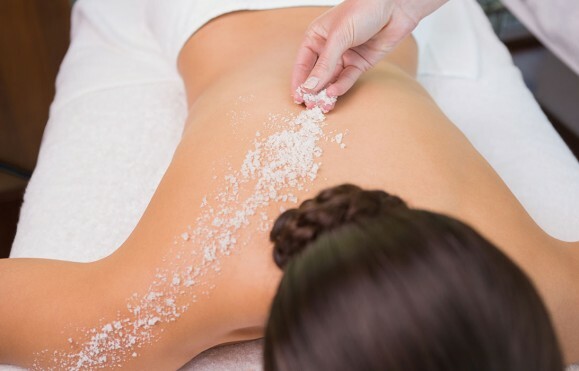 Our Glowing Package combines a full body exfoliation beauty treatment, using natural sea salts and mineral scrubs, with a full body spray tan for a natural sun-kissed glow.